The continent of South America is a superb holiday destination made up of several exciting countries from Venezuela in the north through to Argentina and Chile in the south with Colombia, Ecuador, Peru, Bolivia, Brazil and Uruguay in between. The climate varies greatly from the north to the south, but one that can be enjoyed all year round. 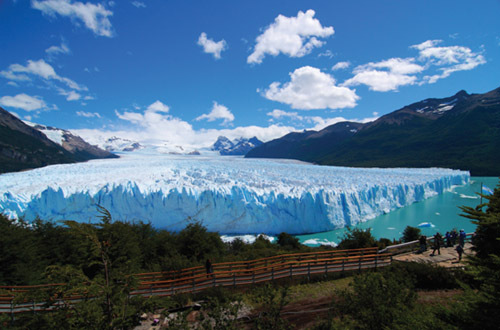 This region is packed with excitement, and thrilling things to do and see, from sailing on the waters of the mighty Amazon to tackling the peaks of Patagonia or horse-riding on ranches in Argentina. 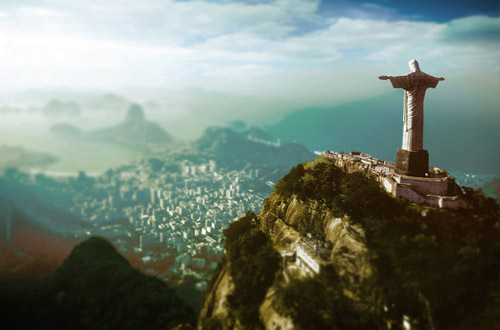 South America is home to such a variety of attractions that you\'re sure to find somewhere to suit, no matter what your preferred holiday style might be. Surrounded by the Caribbean, South Pacific and South Atlantic Oceans, you can rest assured that there are many fantastic beaches to enjoy in South America. Apart from Rio\'s famous Copacabana and Ipanema, Brazil\'s north-eastern region is particularly good for beaches, and if you\'re hoping to see a truly amazing stretch of sand then Playa El Agua in Venezuala is a must see. If you\'re after cooler air and some adrenaline boosting activities, then skiing in South America\'s Andes mountain range could be just the thrill for you. Best enjoyed during the summer months, the slopes of Argentina and Chile are ideal for keen skiers or snowboarders who are looking for an active holiday. For once in a lifetime activities why not see exotic animals up close on the Galapagos Islands of Ecuador or in the national parks of Bolivia. For the nature lover there are the stunning Iguazu Falls on the Brazil-Argentina border. 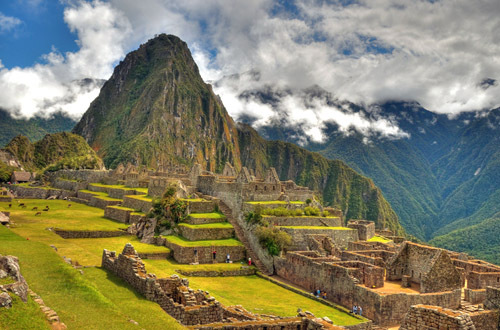 For the history buff, enjoy a trek to Machu Picchu in Peru to rediscover the ancient Inca ruins. For a party atmosphere a trip to Rio de Janeiro in Brazil or Buenos Aires in Argentina.